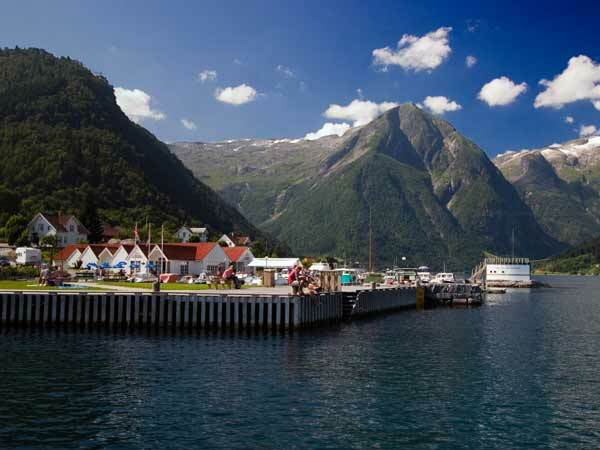 Visit the Sognefjord Aquarium and be surprised by how many creatures live in the fjord. In the ticket price is included a canoe/kayak rental. Go hiking in one of the several mountains that surround the town. The Raudmelen (972 moh) is one of the most famous hikings. 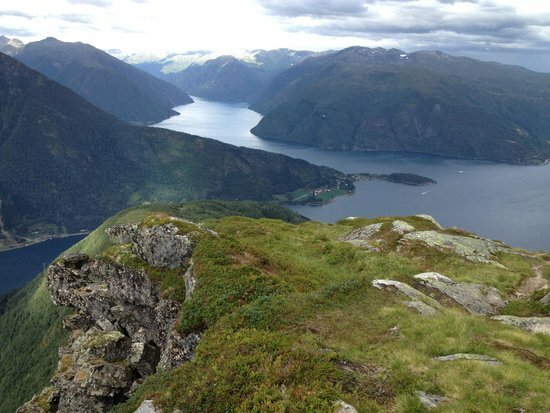 It’s not an easy hike, but at the same time the view in the top is really amazing. Go for a walk in the town center. Looking at the colorful Stave Church and the Kviknes Hotel (this wooden historic building has been open since 1877 ). 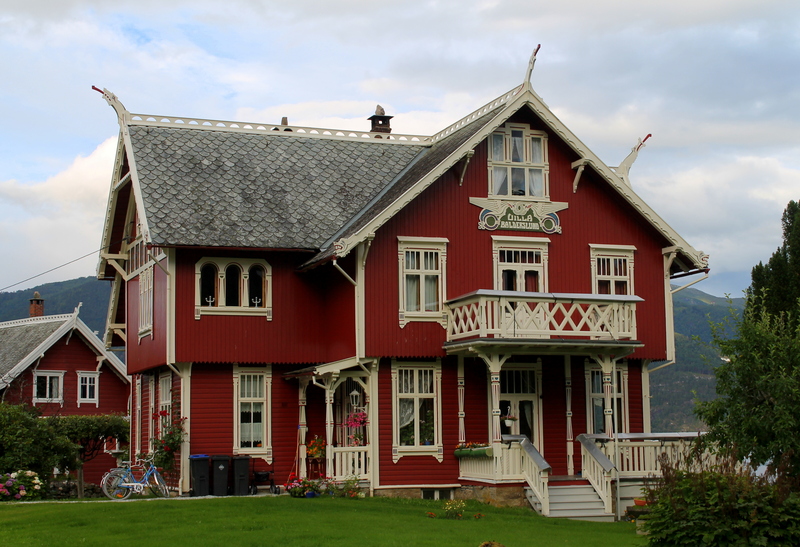 Don’t miss the chance to visit the Balestrand Art Village, where various artists live and work. 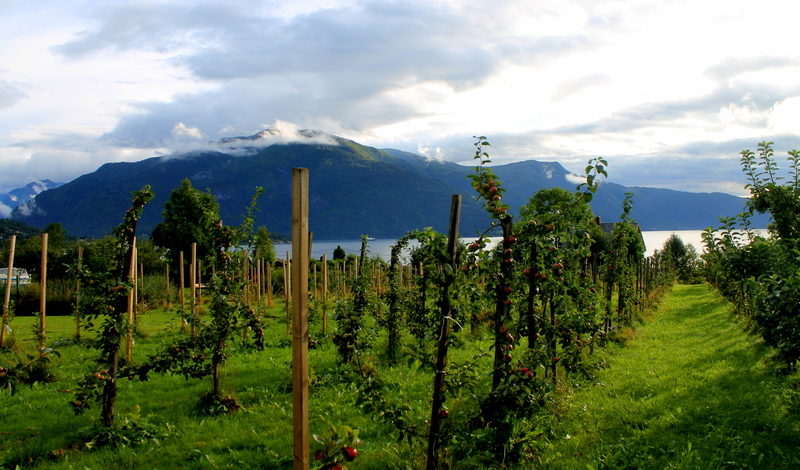 During the summer season (27.06-19.08), you can stay at the cozy Balestrand Hostel and enjoy the best view over Sognefjord!